Wave Dragon is a floating, slack-moored energy converter of the overtopping type that can be deployed in a single unit or in arrays of Wave Dragon units in groups resulting in a power plant with a capacity comparable to traditional fossil based power plants. The need for the development of renewable energy generation in the UK, including offshore wave energy, arises from the requirement to generate electricity, reduce emissions of greenhouse and acid rain gases, and to move towards a more sustainable future. It is the Welsh Government aim to eventually meet all of Wales’s energy needs from renewable sources and, to reduce carbon emissions by at least 80% by 2050. The development of renewable energy projects, like the Wave dragon Technology, will offset the emission of greenhouse gases; in line with the UK’s commitments under the Kyoto Protocol. The exploitation of wave power is seen as a complementary technology to the more mature technologies such as wind power. The waters off Wales offer great potential for wave technology, and an opportunity exists for a well-sited demonstration project to provide impetus to this nascent form of generation. 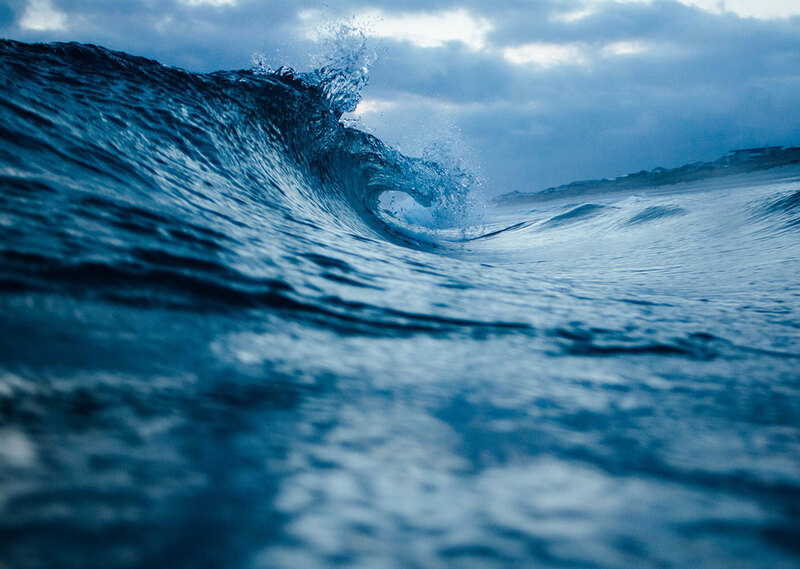 Wave energy is a means of generating electricity that does not produce emissions of greenhouse or acid rain gases, does not produce toxic waste products, and is not dependent on finite reserves of fossil fuels. It is inherently sustainable, and this is explicitly recognised in the Welsh Government’s approach to the deployment of the technology. A deployment of just one Wave Dragon device, in Welsh Waters, will be UK’s largest offshore wave energy installation and represents a major milestone in the Wales and UK’s drive towards cleaner sources of power. For the last two years Wave Dragon have been developing a potential site off the coast off the coast of Wales. Baseline environmental surveys have begun; along with engineering and technical data gathering surveys. The Wave Dragon technology is a single floating slack moored wave energy converter with a rated capacity of 4MW. Wave Dragon Ltd have been working toward commercialisation of the device for 16 years, and had a 1:4.5 scale prototype deployed in Denmark from 2003 to 2007 where reliable power production has already been demonstrated. © 2017 WAVE DRAGON ALL RIGHTS RESERVED.